Amazon's Alexa virtual assistant is best known for being on its Echo line of speakers, but it's available on both iOS and Android. There's a dedicated Alexa app on both of those operating systems, but only iOS has Alexa built into the main Amazon app. However, that's changing very soon. The hook for Amazon's physical Dash buttons is an easy thing to understand: hide little Wi-Fi connected buttons around your house, then press them when you're low on toilet paper in the bathroom, or dishwasher detergent in the kitchen, or imported all-natural small batch coconut oil in the bedroom, and the relevant product will automatically be bought via your Amazon account and shipped out in a couple of days. Now Amazon has made virtual Dash buttons for its website and shopping apps... so you can shop for stuff while you shop for stuff, I guess? 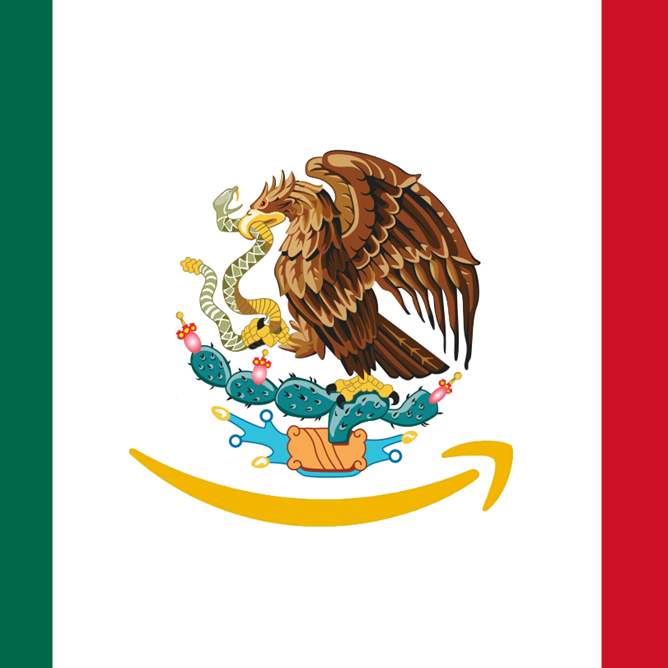 It's honestly kind of surprising that a company as huge and far-reaching as Amazon hasn't made a more serious effort to sell things in Mexico yet. After all, there are over a hundred million people in the country - surely a few of them want to buy some books and phones and such, and Amazon already sells to much smaller markets in Europe. The company announced today that it's expanding its online retail services to Mexico, including both conventional sales and its Marketplace program. That will make the Amazon Kindle e-readers available in Mexico, but oddly there's no mention of the Kindle Fire, Fire TV, or Fire Phone lines (you never know, someone down there might actually want one). 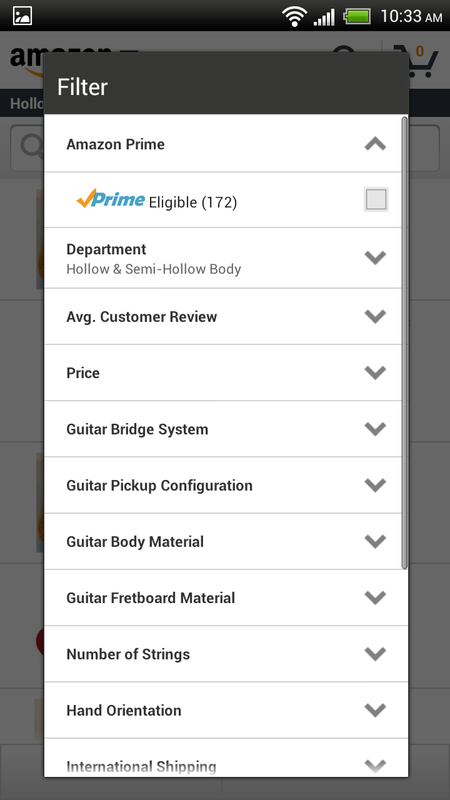 If there's one thing that's annoyed me about the Amazon app for Android, it has been the lack of a shop by department option. Sometimes you just have an urge to peruse the "Everything Else" section. Today's update to Amazon's official mobile app for Android finally allows you to do just that. And this is the full Amazon shopping experience - you get all the sort and filter options you would on the website, which is awesome indeed. 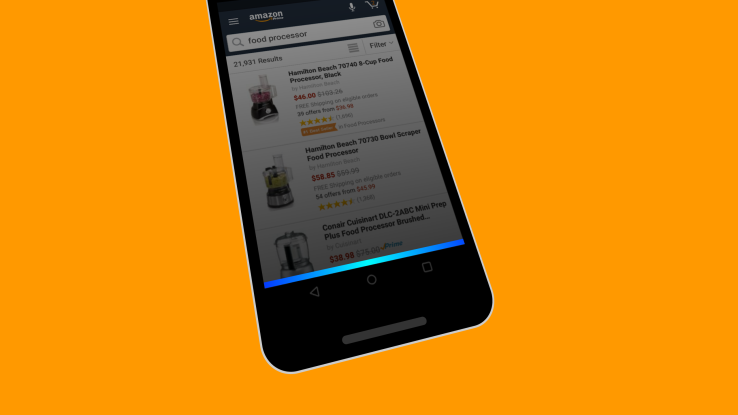 While the look of the app is basically the same (a bit odd for a 2.0 release), Amazon has done some under-the-hood performance optimization that has really sped up scrolling and page load times (at least on my One X). 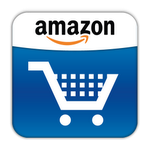 Well look what we have here: it appears that the site androidnews.de has stumbled upon some (apparently accidentally) posted apps from Amazon's upcoming Android app store. What were the site's daring investigative journalistic practices that led to the discovery? 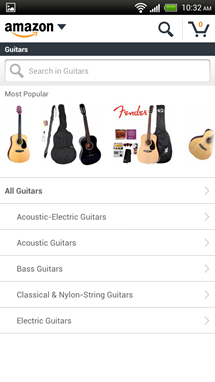 According to Frank from the site, "This morning, just for funzies, I entered http://www.amazon.com/apps in the address bar and found myself on a site with a horizontal slider. 48 apps were shown there. 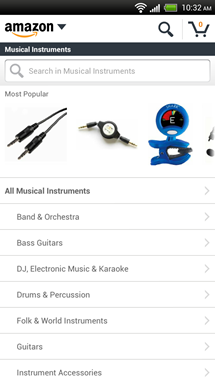 Clicking on one of them doesn’t lead anywhere but the Amazon.com home page. It doesn’t matter, if you try it on a desktop or mobile browsers." 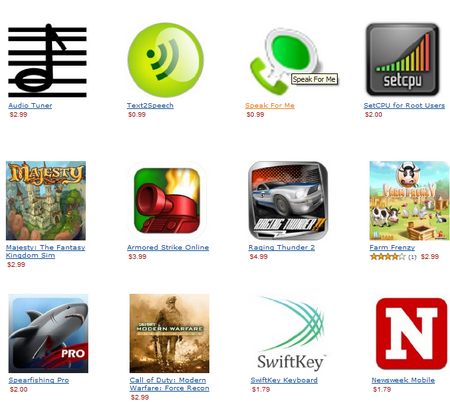 While the links didn't take him anywhere special, the apps listed were all priced.